Let me ask you something…What are the odds that you’ll see- Aerosmith in concert sometime within the next 210 days? 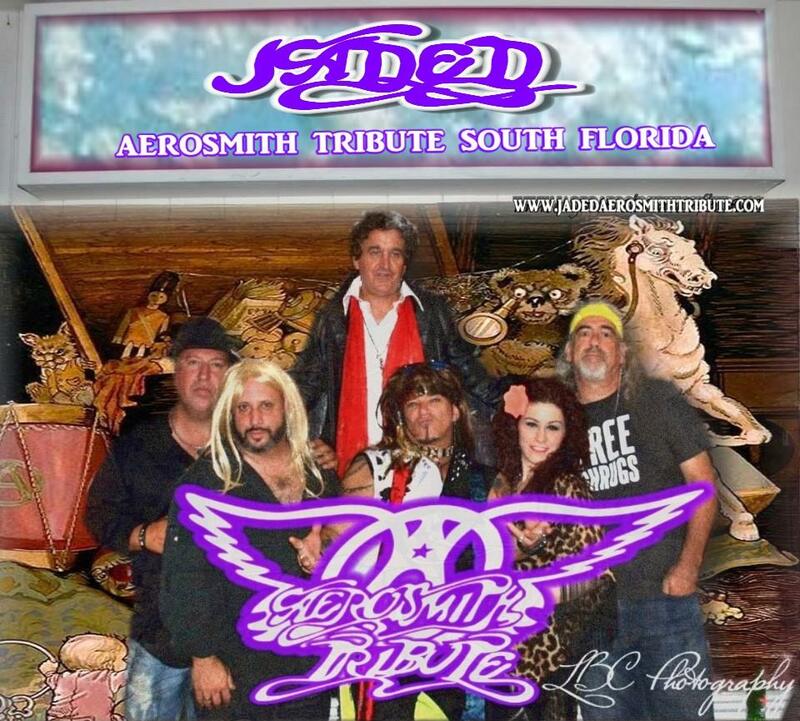 With the above in mind, Jeff Eats recently caught South Florida based Aerosmith tribute band- Jaded in action- and I gotta tell you, these guys are real good! If you are a Steven Tyler fan, Aerosmith fan…you’ll enjoy Jaded’s show.